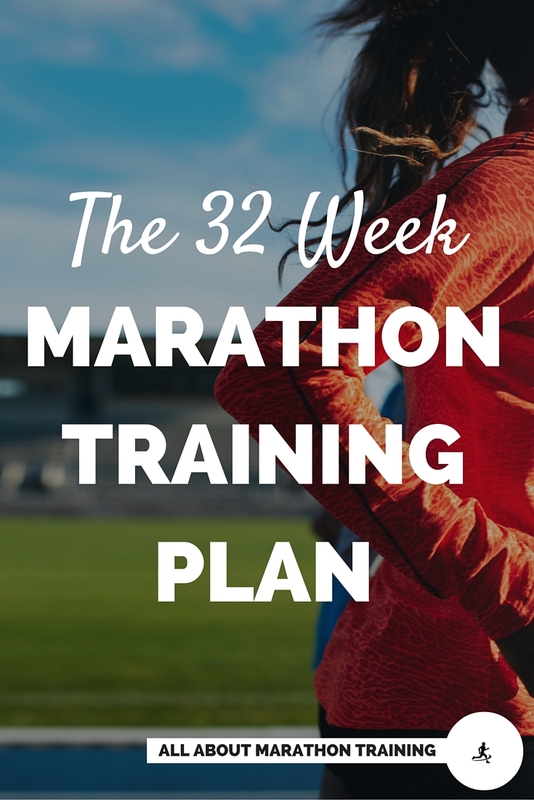 Choosing to commit to a marathon training schedule takes a lot of faith. Ask anyone though who's ever run a marathon if they regret it and the answer is almost always, invariably, "No!" Yes, it's a lot of hard training, but the rewards are more than worth any amount of training. Some times you have to just jump in, sign up for the race and set the goal of finishing. Only at the end will you truly be aware of the benefits and how the race has changed you. 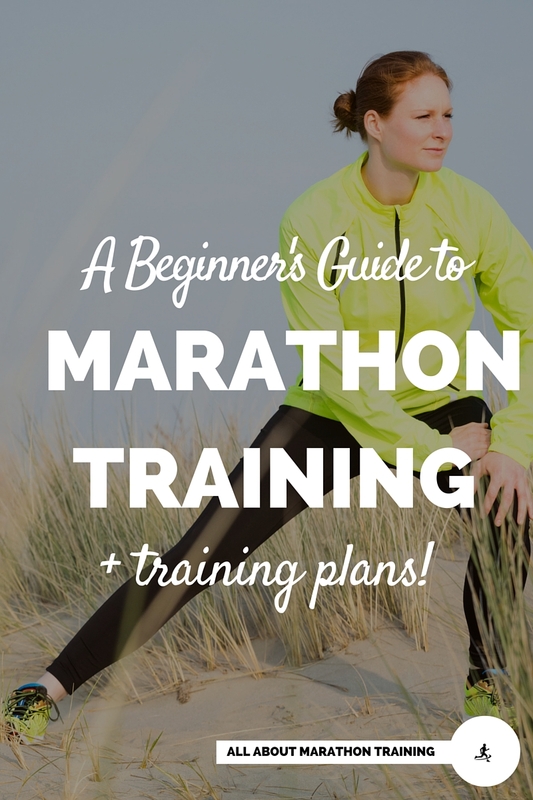 Keep reading to learn about how to plan out your marathon training! 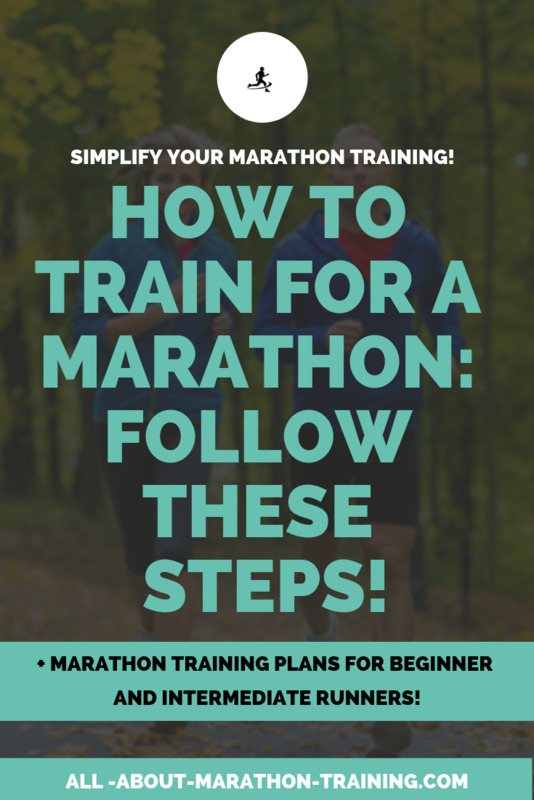 STEP 1: Are you ready to run a marathon? The first step in starting anything is to make sure that it is a realistic goal. Is your body up to the challenge? Can you mentally tackle the distance? Are you at a good point in your life to juggle all of the training? 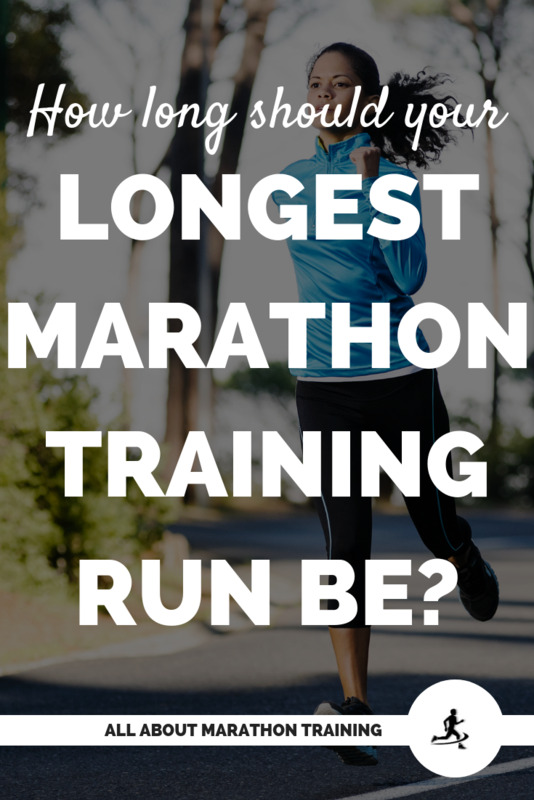 Answer these specific questions to determine if you are ready to run a marathon. 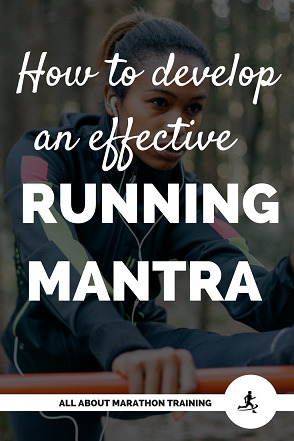 STEP 2: Ask yourself what your GOAL is in running a marathon. 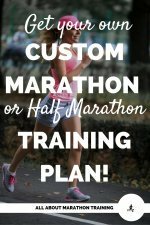 Getting very specific about what you want out of a marathon is KEY in choosing and sticking with a marathon training schedule. Your goal should be written down and put somewhere that is visible to you. 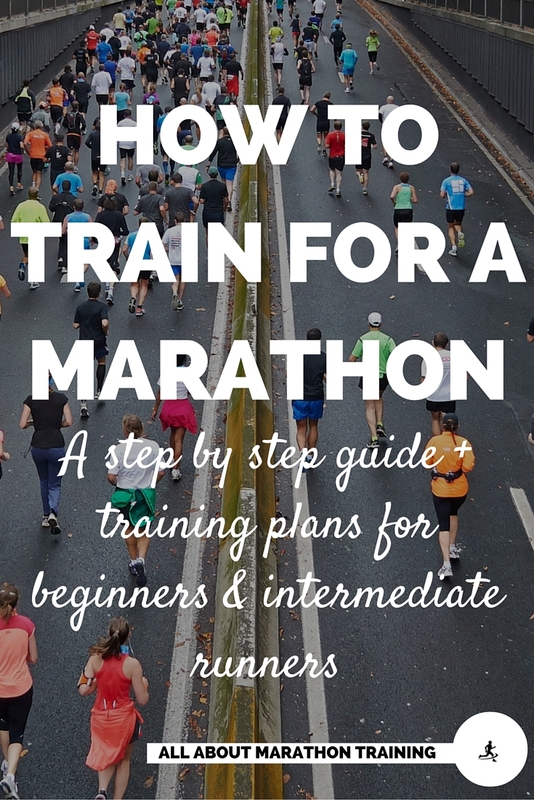 Ask yourself WHY you want to run a marathon and it should be strong enough to help be a motivating factor to get you out the door on your scheduled training runs even when you are not feeling it. People with goals go places and accomplish what they set out to do so do not skip this step! 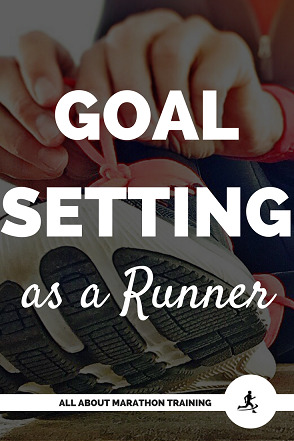 Use this Goals Sheet for Runners to help. 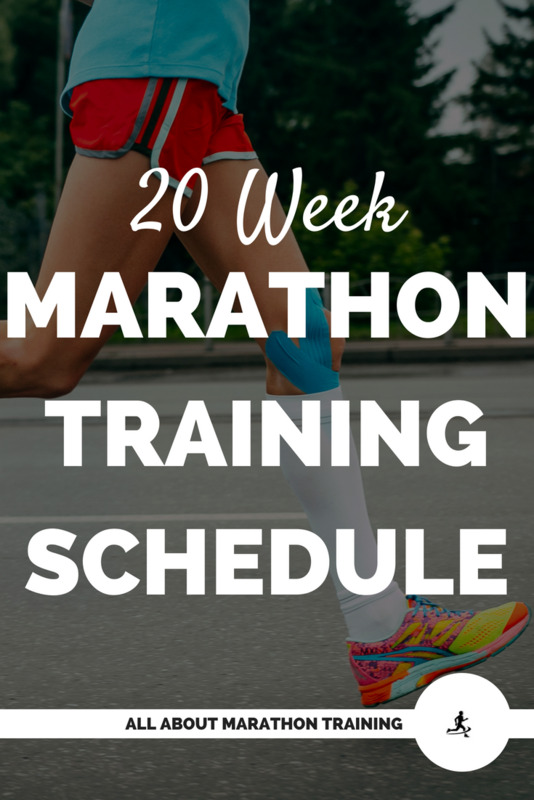 The marathon training schedule that you choose will be dependent on your goals. 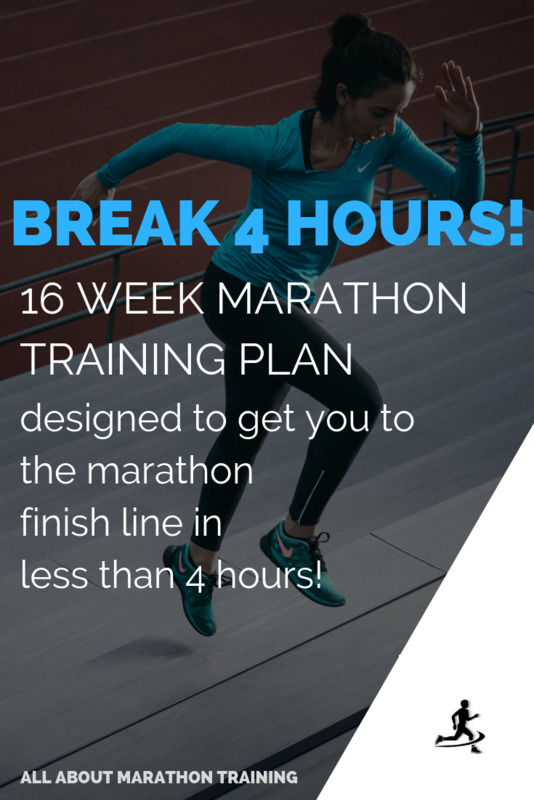 Let's talk about how you will choose your training plan in relation to your finishing time goals. 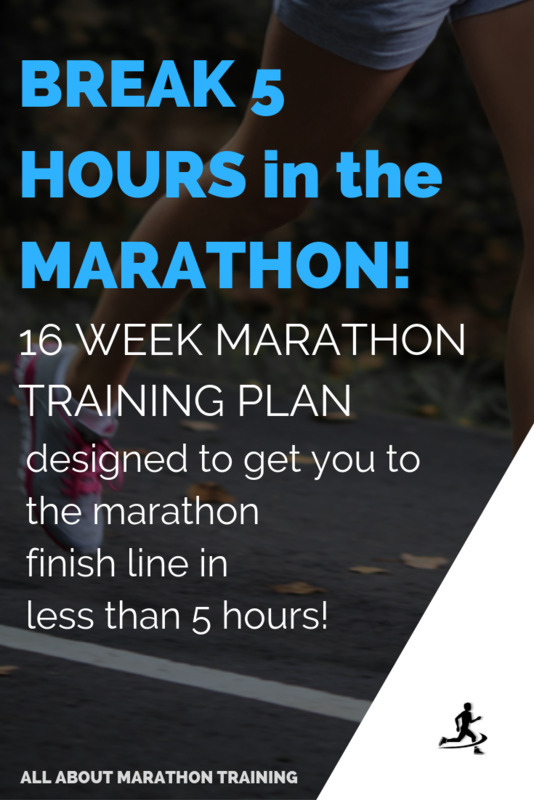 For first time marathon runners, your goal should be to complete a full marathon. 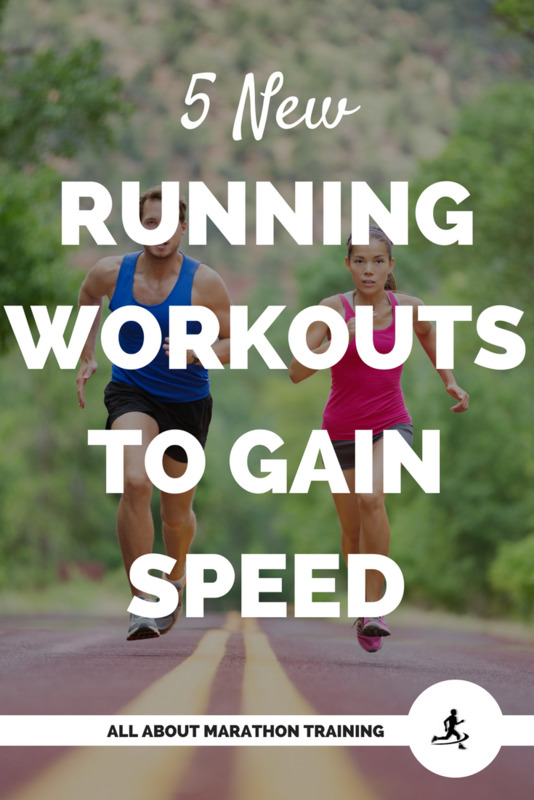 Do not worry about time and fancy running workouts. 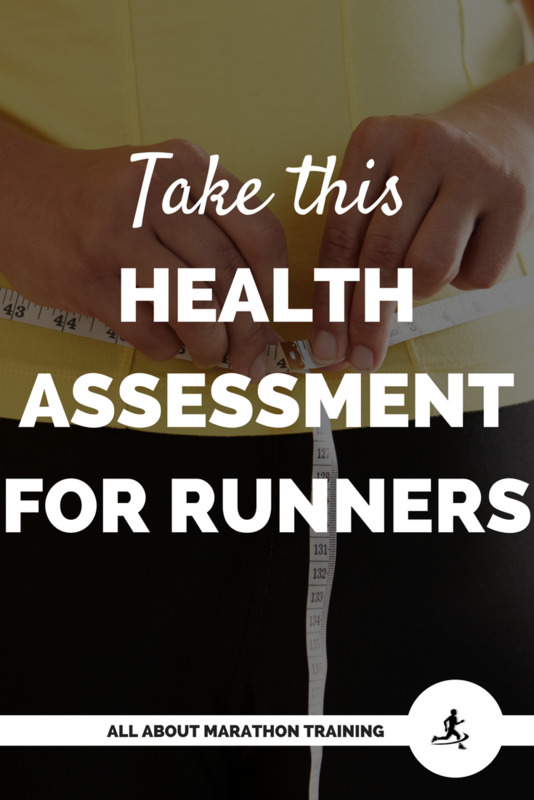 Focus on your long distance running form, building stamina, listening to your body, etc. 26 miles is a long way and for a first time marathoner you want to train yourself to think and feel as a long distance runner. 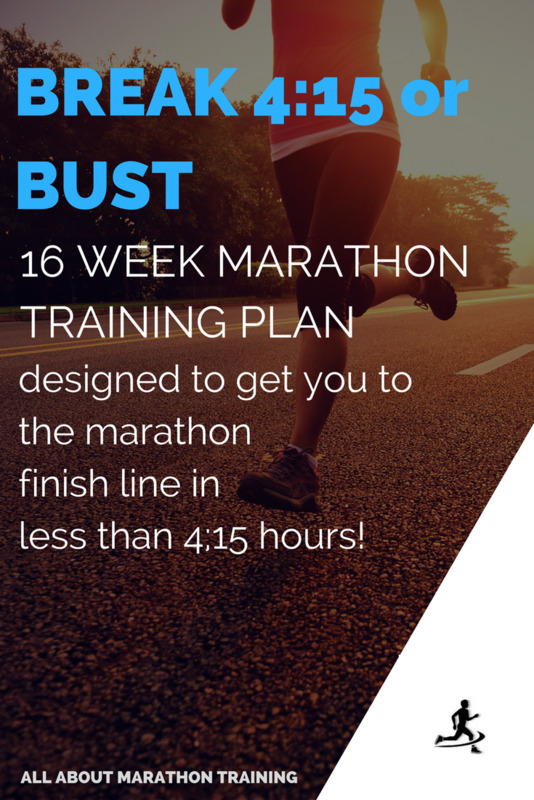 We offer a 16 week schedule, 20 week, or a 32 week marathon training schedule (one of our most popular marathon training schedules) for beginner runners. 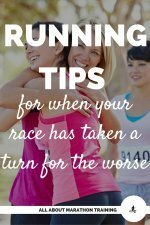 Choosing one will probably come down to how much time you have and at what rate you are comfortable with building up your long run mileage. 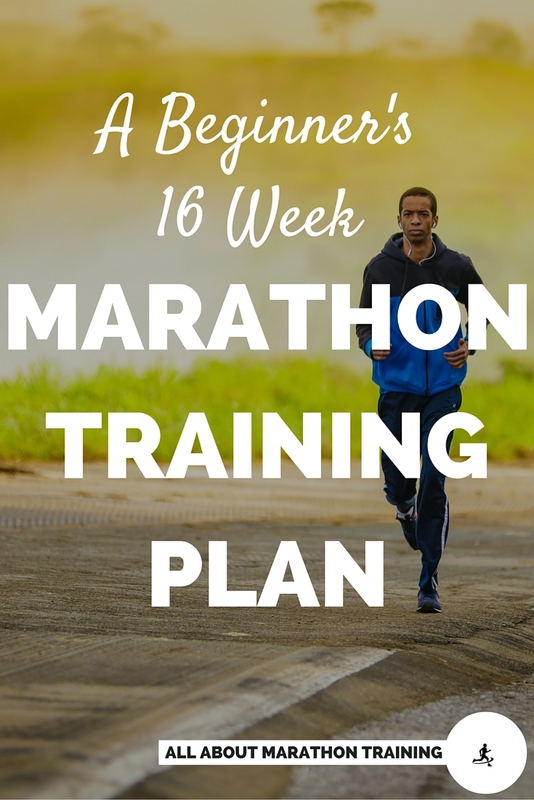 For example, the 32 week training plan builds mileage more slowly than the 16 week schedule. 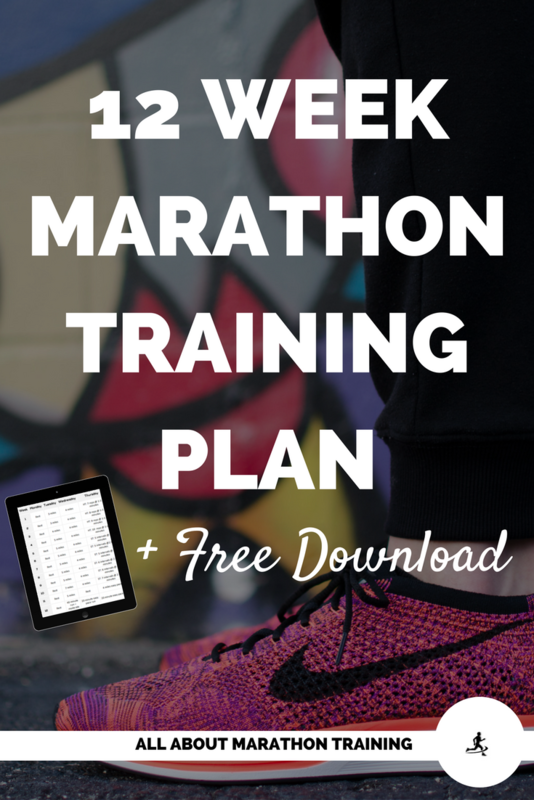 20 Week Marathon Training Plan for FIRST Time Marathoners! 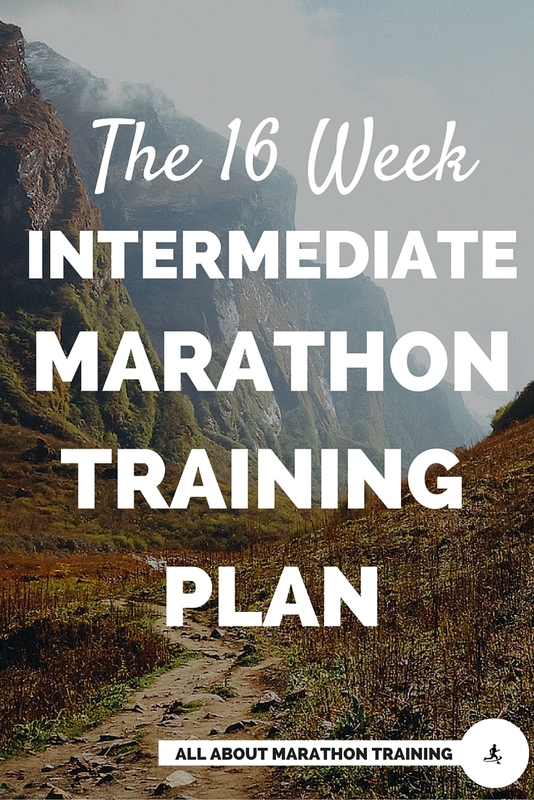 The Intermediate marathon training schedules are for runners who have a marathon or 2 under their belt and are looking at breaking a time goal. 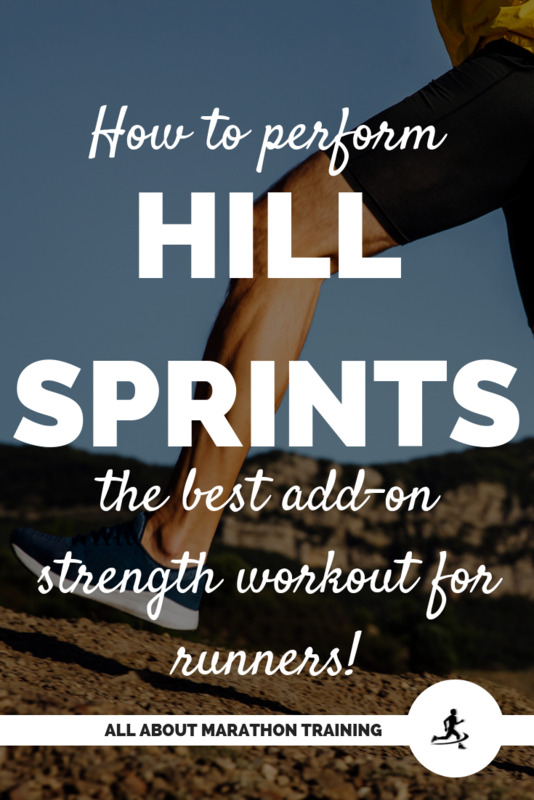 These plans, unlike the beginner plans, contains speed training, hill workouts and cross-training. It's upping the level! Each of these plans come with a layout of what days to run. Obviously you may want to modify the plan to meet your daily schedule. 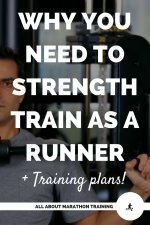 Just be sure you are putting in the miles, because that is what marathon training is all about: building endurance! 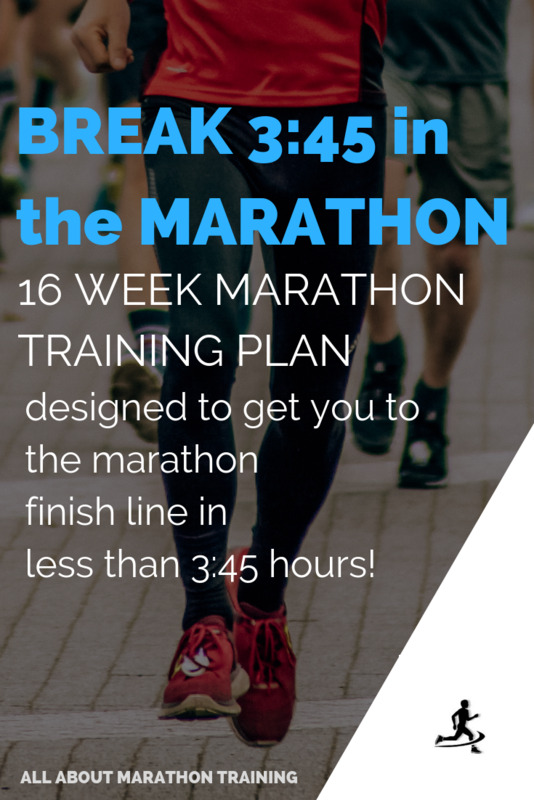 Break 4 hours in the Marathon with the 3:59 or BUST Training Plan! 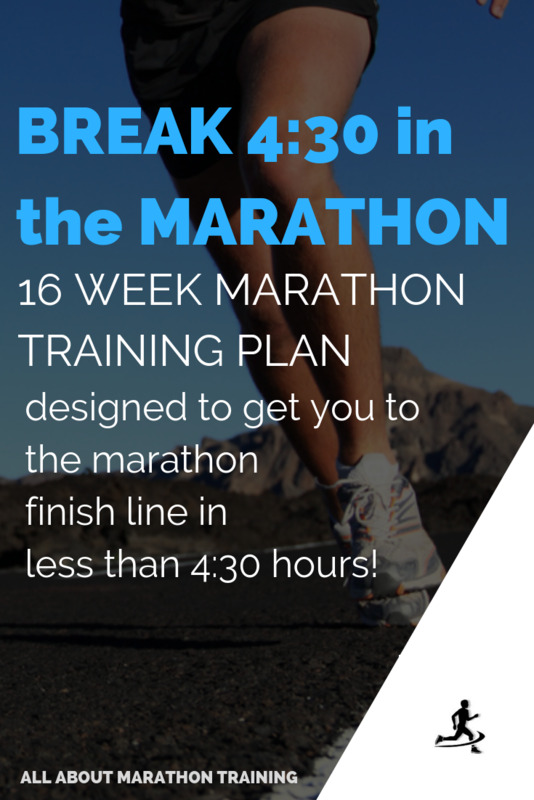 If you still have not found your perfect plan, give our Custom Marathon Training Program a try. We will design a personalized training plan that fits your goals, time period, running history, etc. that you will inform us through filling out our client profile. It's fast, cuts out the guess work and it will be tailored to fit you! STEP 4: Do a running assessment and take a Vo2max test! Testing your Vo2max can give you so much incredible insight into your running fitness and where your running goals should be at. I like to recommend to all runners who are starting a new training plan to test their Vo2max to see just where they are at on the running fitness scale. 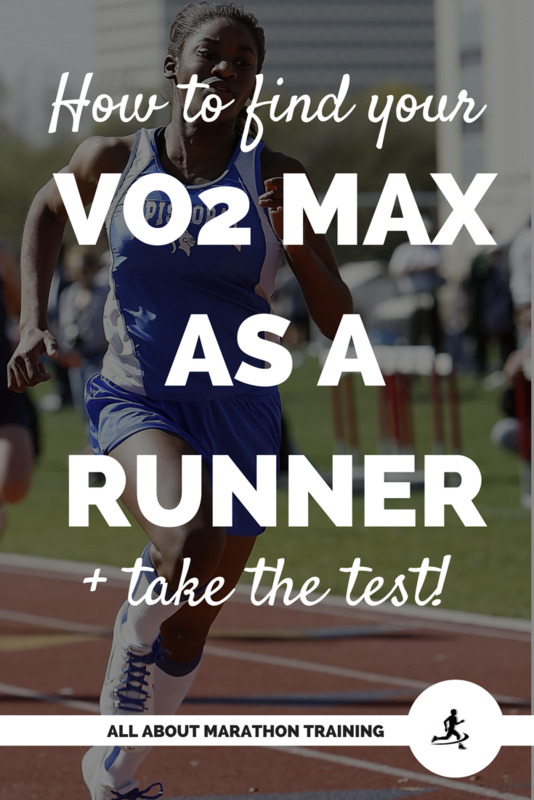 Click here to read all about Vo2max and take the test! 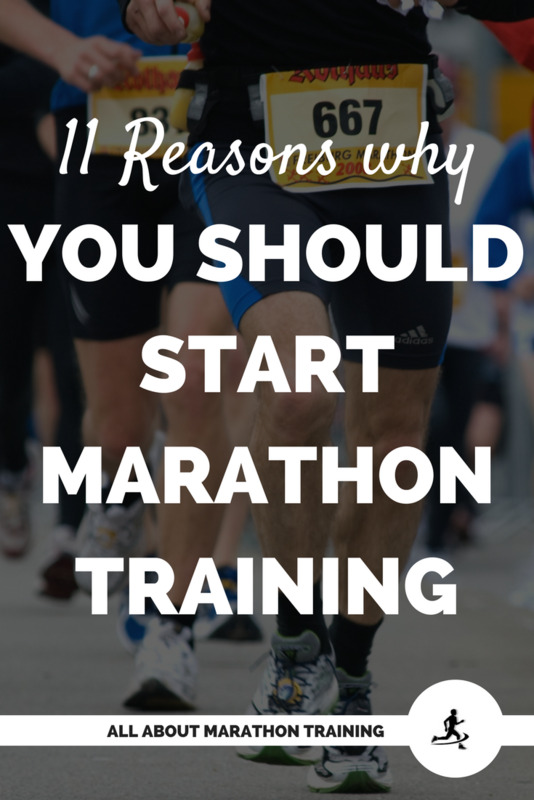 Running a marathon will probably be one of the coolest things you will ever do! Document it. Here I talk about things you might want to record and some other suggestions when using a running log. 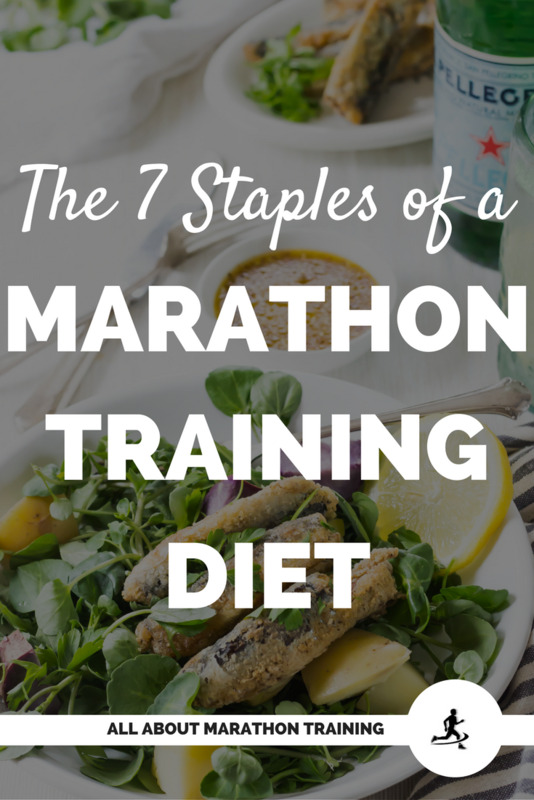 STEP 7: Understand marathon nutrition + make it part of your marathon training schedule! 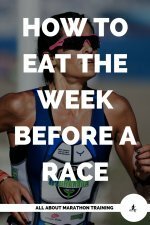 Eating a certain marathon diet and giving your body what it needs in order to train and run a marathon is critical to your success. 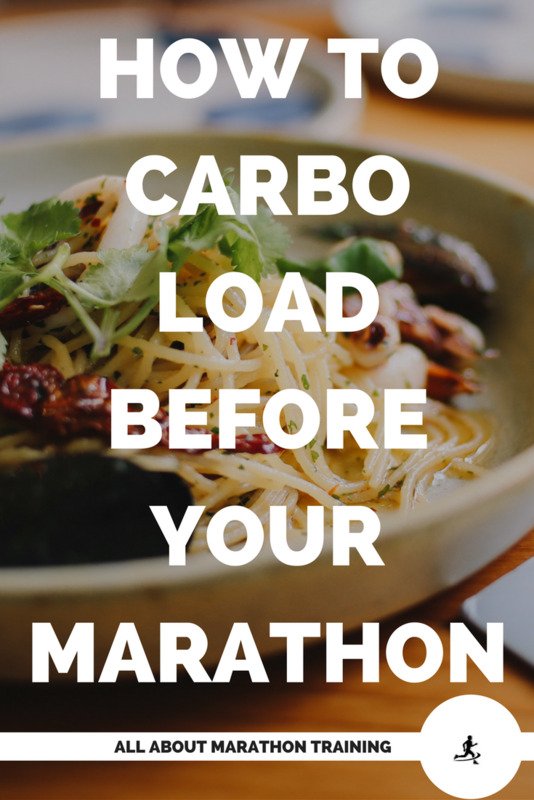 It comes down to eating carbohydrates as they are the macronutrient that your body burns the fastest and most efficiently to sustain your high intensity running. 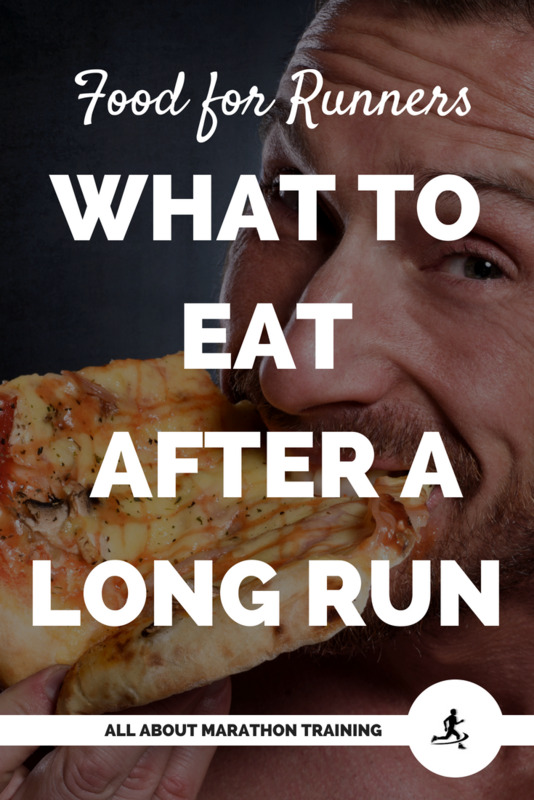 Read more about what your marathon nutrition should look like and my #1 tip. 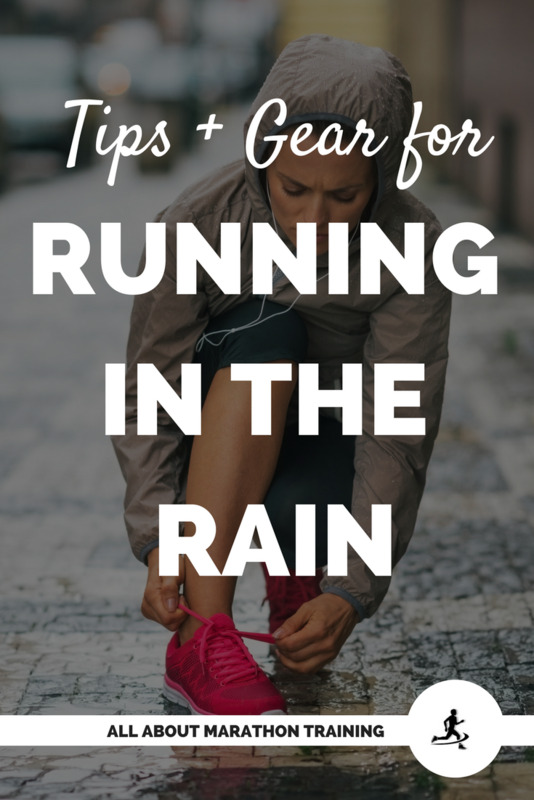 STEP 8: Be prepared for your long runs! 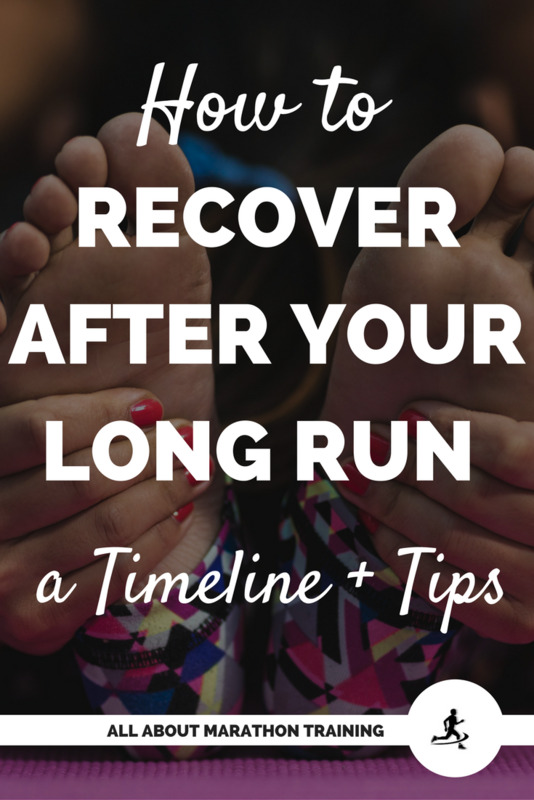 The long run is the core of your marathon training schedule. 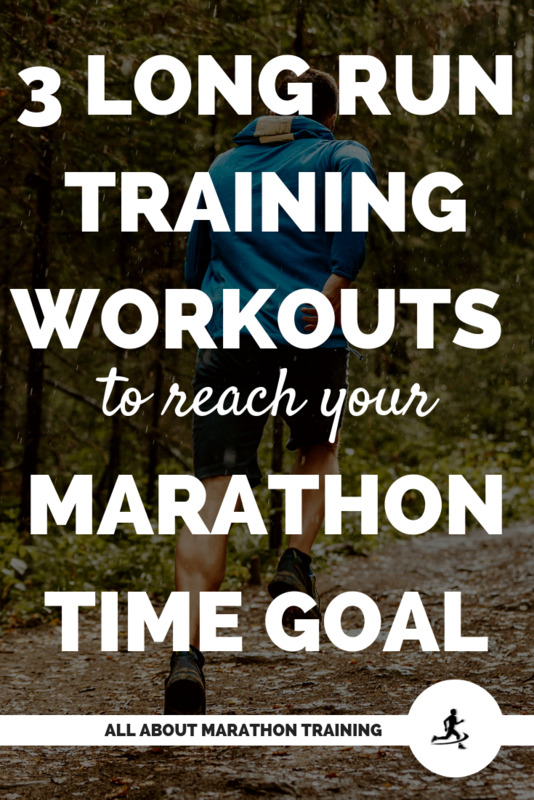 It is the single most important part of your whole marathon training schedule. It may be daunting to be running so many miles especially if this is your first marathon but in order to succeed and be the proud owner of a marathon medal, they must done. 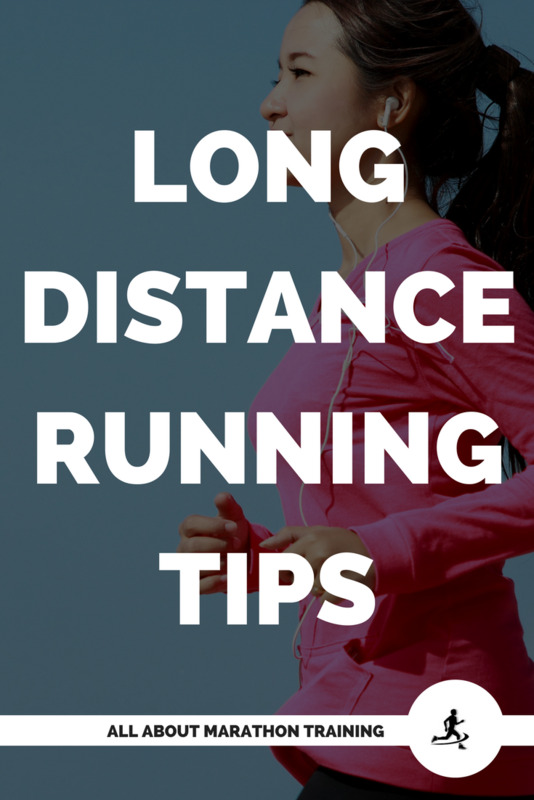 Here's a guide on how to run your long runs. 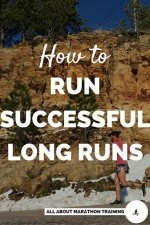 Also, failing to plan is planning to fail so here are some long distance running tips to help you crush your long runs! Also here is your actionable long distance running recovery plan that you will want to utilize immediately after your run! STEP 9: Get yourself a good energy drink that is geared towards runners! Choosing the right energy drink can make or break your marathon game! Your energy drink will play a large role in the success of not only the marathon race but in your long training runs. 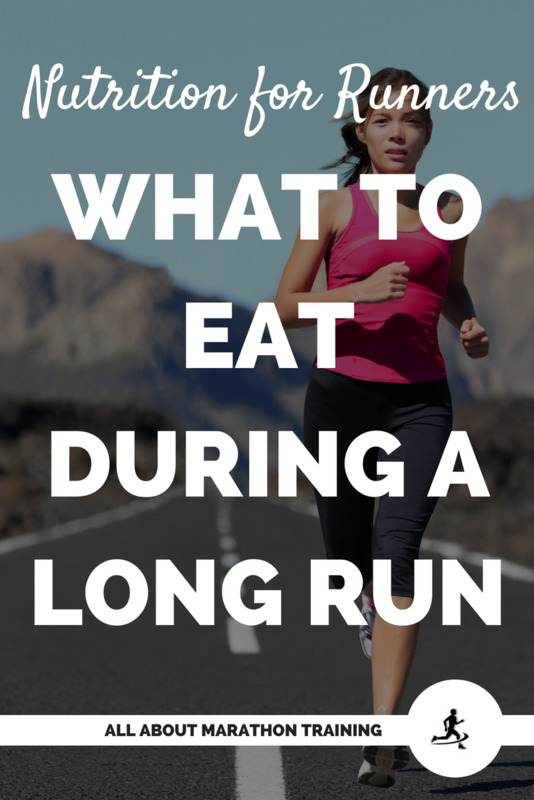 It is the easiest way to make sure that you have the energy to complete your training run and the marathon. Test different energy drinks out until you find the one that is right for you. Here are my tips + recommendations on the best energy drinks that are out there for marathon runners! 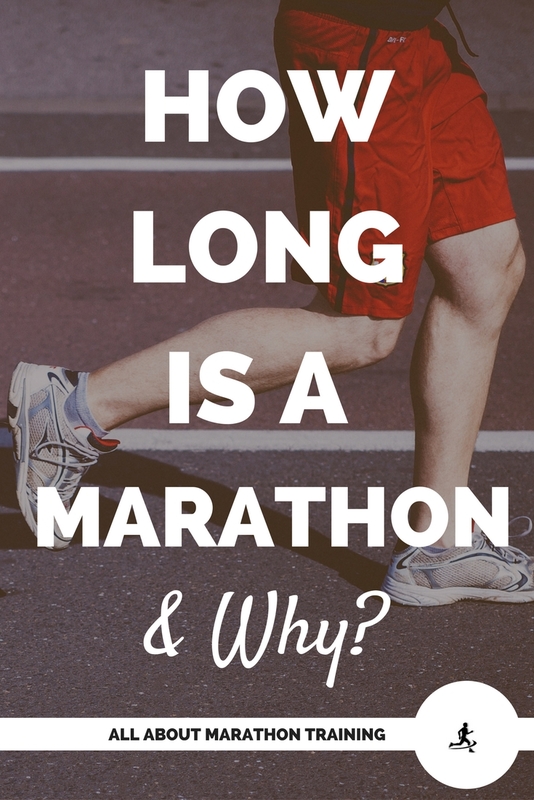 Pacing is a huge part of marathon running. 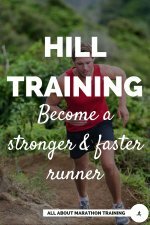 You will want to teach your body to have a certain stamina when running for hours on end and to be as efficient as possible in your form and in your fuel usage. 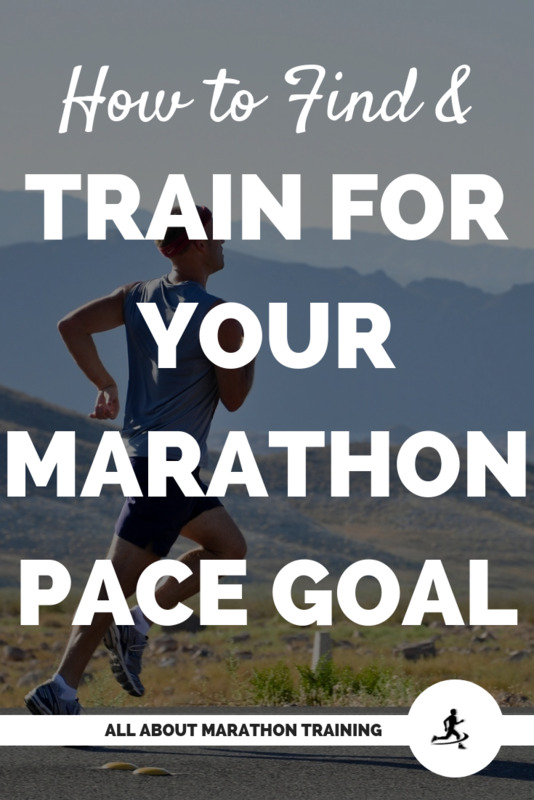 See here for more information on how to pace yourself, a marathon pace chart, and a finishing time calculator that will tell you when you will finish the marathon at the pace per mile that you run at. 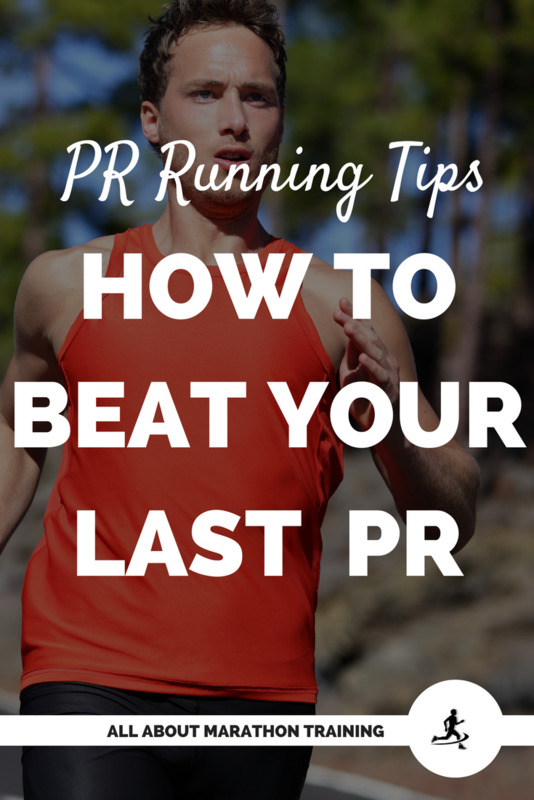 Here are some more pacing tips that you will want to utilize! 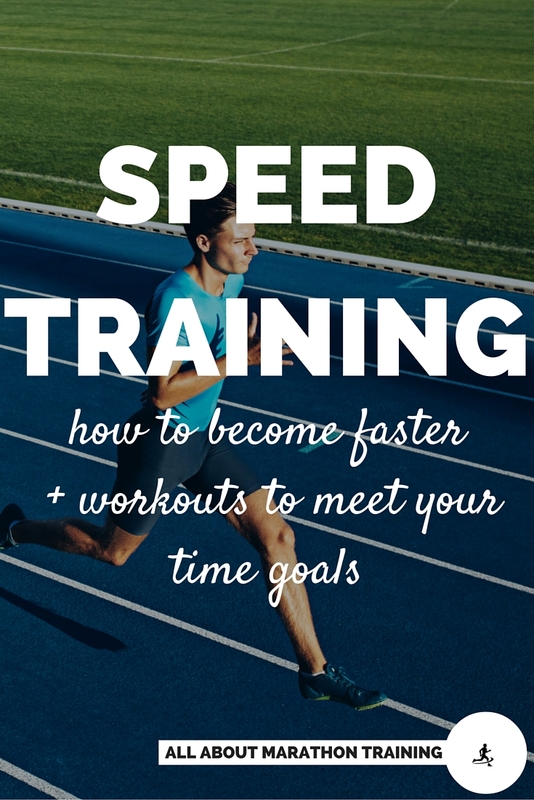 Also, the Train Faster + Smarter Runner's Pace Kit will tell you exactly what a good goal race pace is for you and what paces YOU personally, need to train at for your long runs, tempo runs, and speed workouts to meet that time goal. 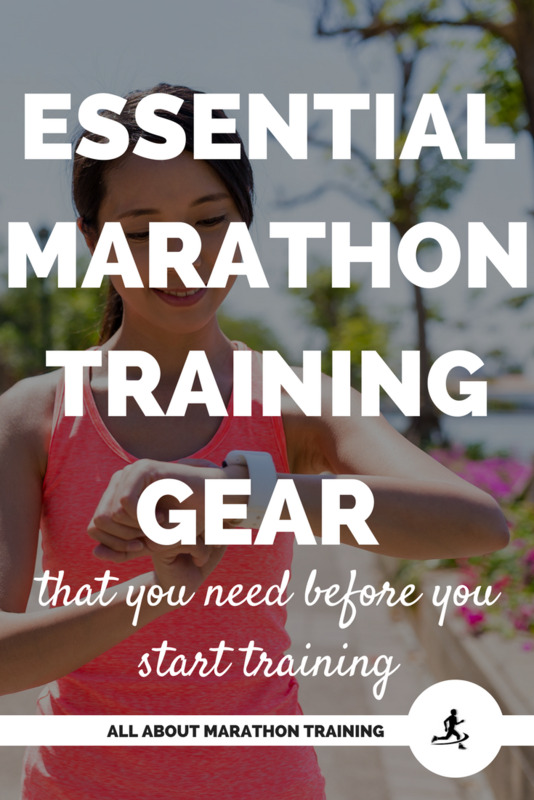 It is seriously an incredibly valuable and useful little kit that you will find yourself using time and time again whether you are starting, finishing, or are currently in a training cycle! 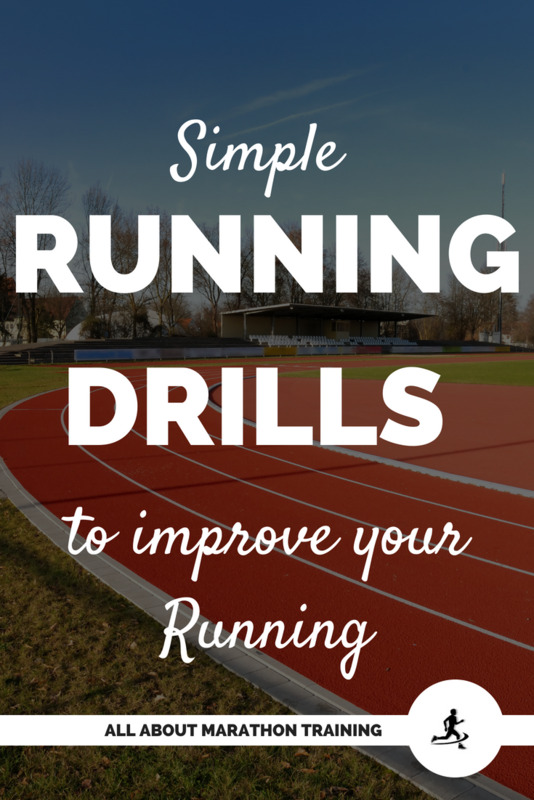 STEP 11: Take advantage of the wonders of cross training as a runner! Cross training allows your body to workout other muscles that you don't use to run. It ultimately will help you to prevent injury by strengthening all of your muscles. 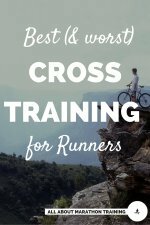 Here's a guideline on cross-training, the best cross-training that will benefit your marathon training and the ones to avoid while in training. 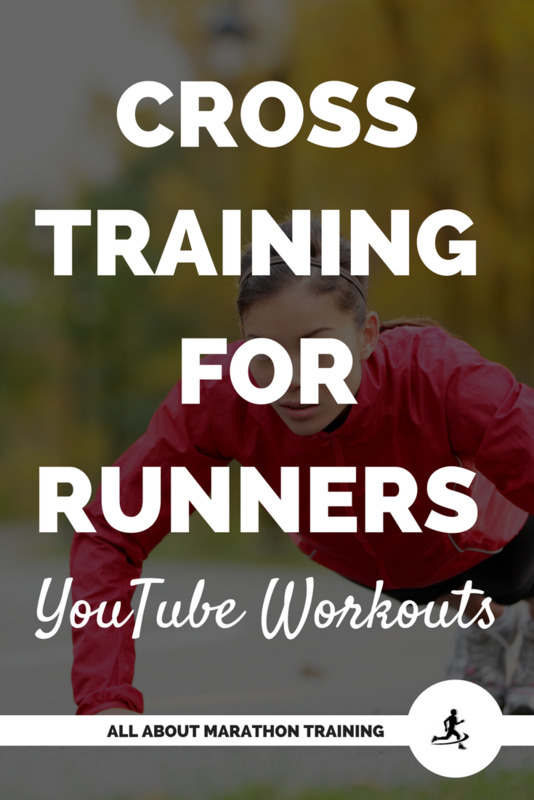 Here are some of my favorite cross training YouTube videos for Runners! You will want to bookmark or pin this list! STEP 12: Learn how to keep yourself motivated! 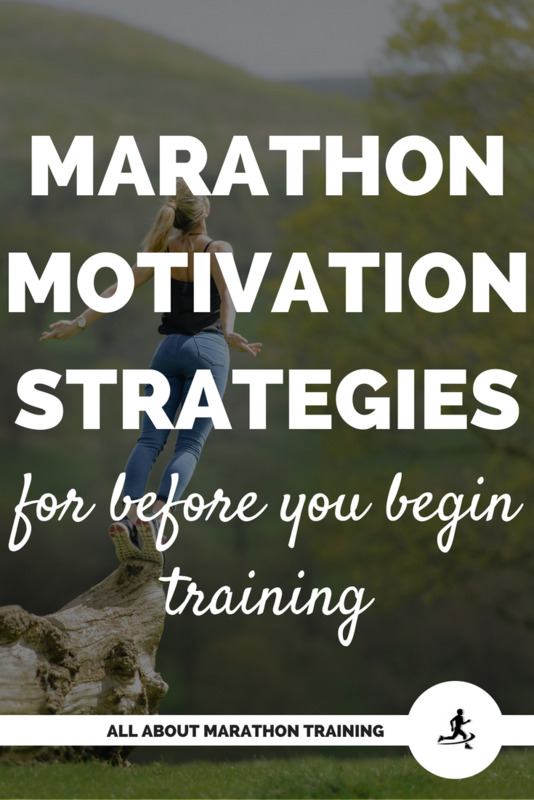 Staying motivated throughout your marathon training schedule can be one of the biggest challenges throughout your training. 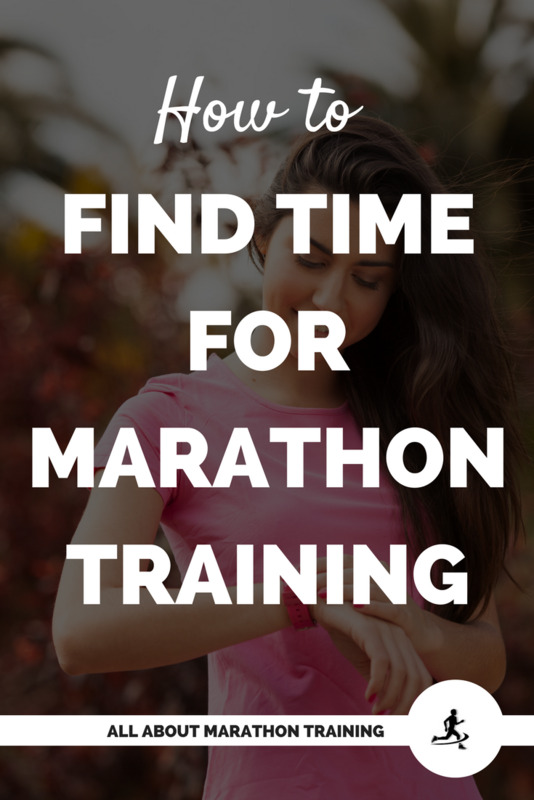 Since a marathon training schedule takes so much time, it's normal to get frustrated at one time or another with your progress, running, possible injury or other setbacks. Here are my tips for staying motivated. 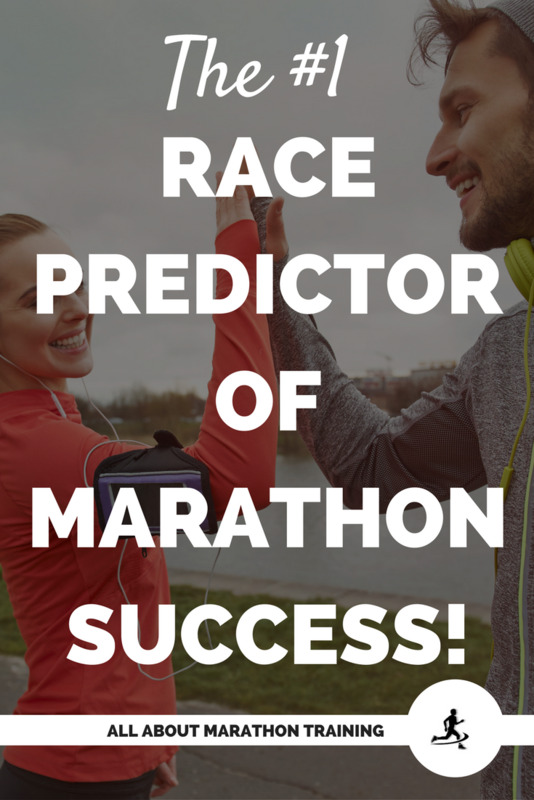 Also, as a rule, marathoners tend to be overachievers (a good thing usually!) but that can lead to too much of a good thing. Read this if you think you might be overtraining and what you need to do about that. 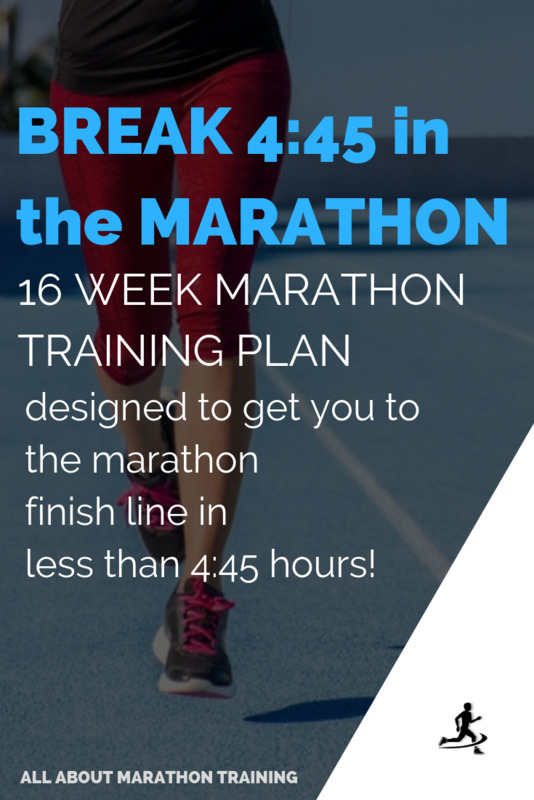 During the final week to two weeks of your marathon training schedule, you will want to include a tapering period. This will allow your body to rest and do recovery and repairs in order for it to reach its peak potential by rest day. 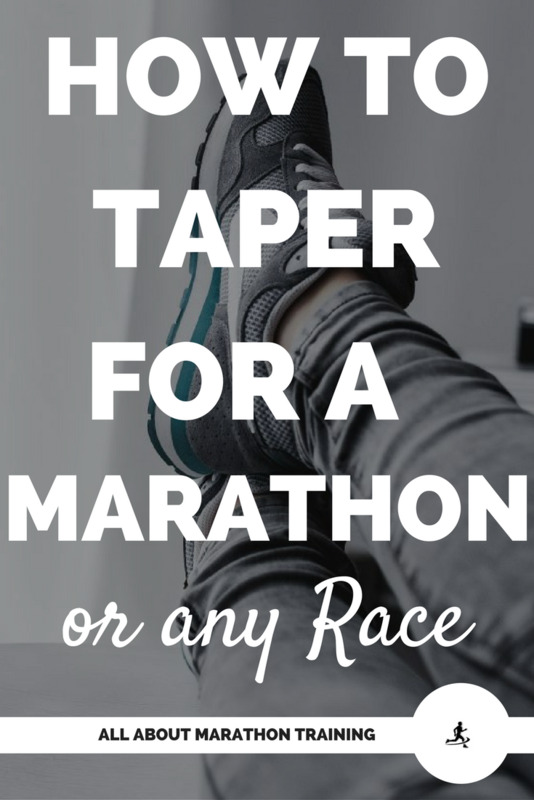 Here is a guide on including tapering into your training. 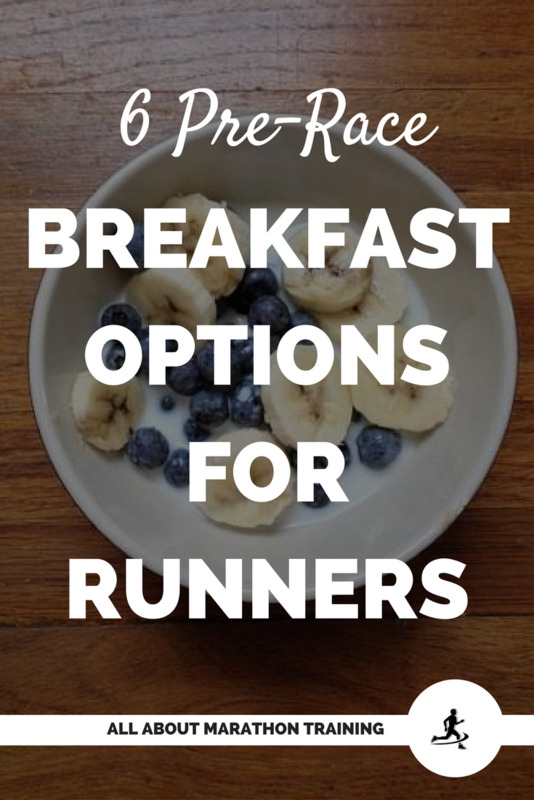 STEP 15: Plan out your nutrition before race day! 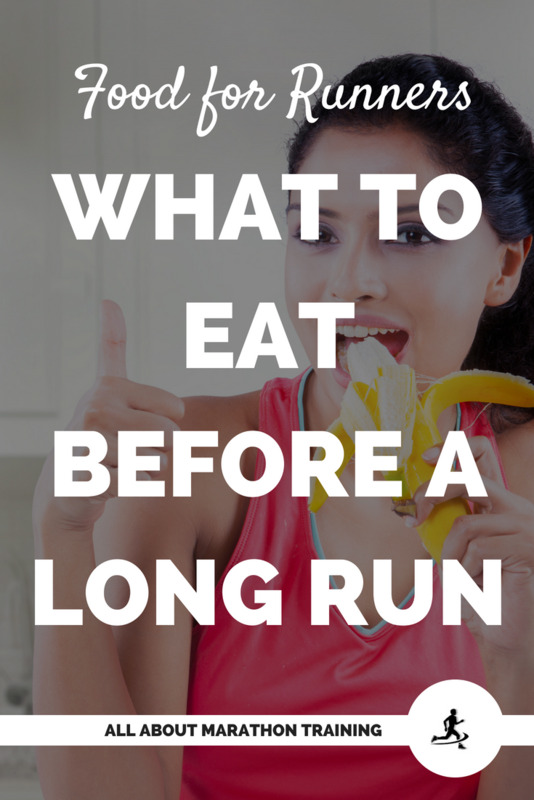 A successful marathon begins with training but it can end with your nutrition. 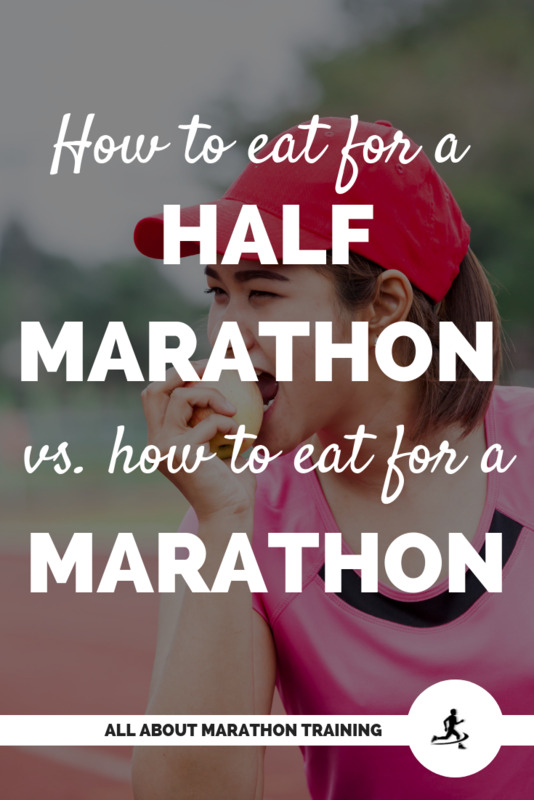 Don't give your body the food and fuel that it needs and you will find yourself bonking and hitting that dreaded marathon wall during the race. 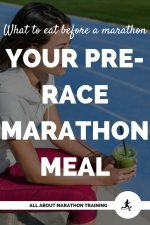 To avoid that, you want to be sure you are giving your body the means to actually run a marathon. 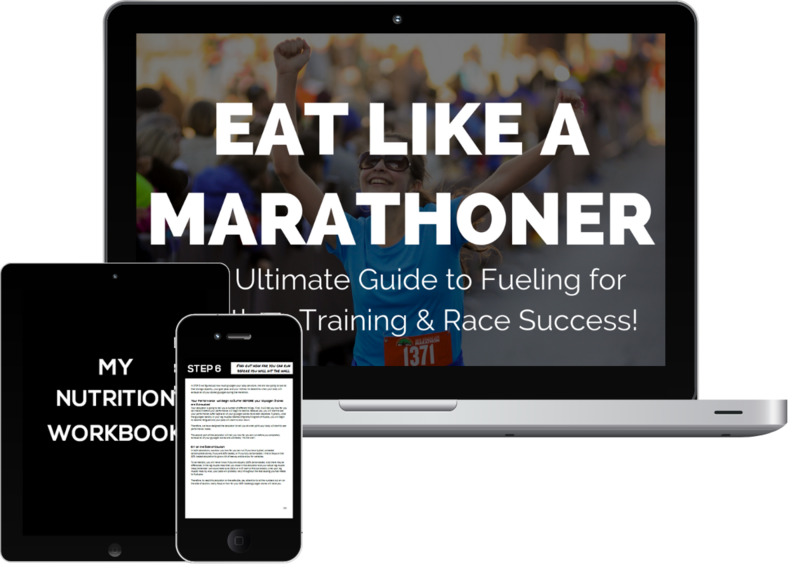 The ultimate guide that will get you completely marathon ready is the EAT LIKE A MARATHONER Nutrition guide! The week leading up to a marathon can leave you anxious. Distract yourself with what you should be doing during the week before the marathon and you will reduce your tension. Be sure to download your packing checklist so you leave nothing important behind. 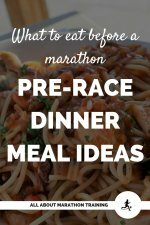 Also, read this page for running tips to use and prepare for before the marathon in case your race takes a turn for the worse! As Benjamin Franklin says, "Failing to prepare is preparing to fail". 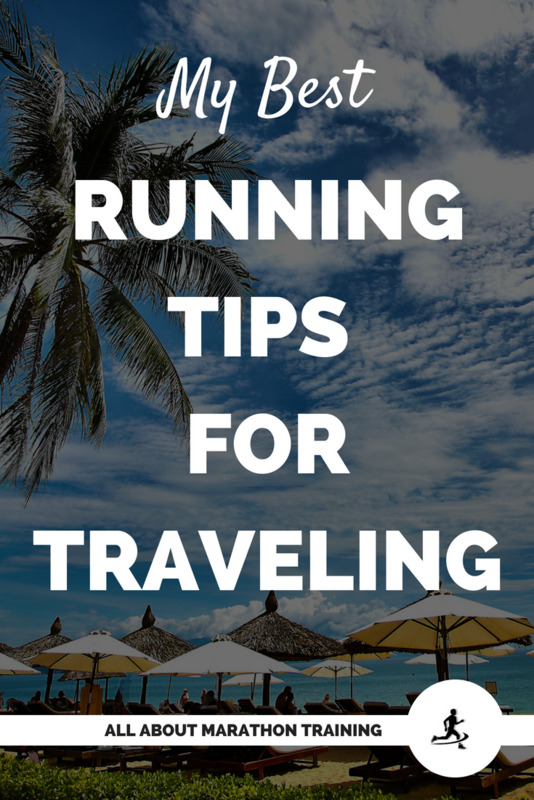 There is a lot to think about before running a marathon so start ahead of time. I recommend packing and making a list of everything you will need the week before your marathon. This will give you time to actually prepare what you will need and fill in any gaps without stressing out at the last minute. Treat your body well and it will be good to you. Let it recover properly! Follow these guidelines on what you should be doing during your first day, week, and month post marathon race (+ when you can race again) in order to properly allow your body to recover and heal. 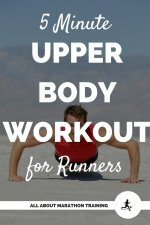 STEP 19: Stay in Shape in between Races! Remember that this is a journey. You are going to experience ups and downs just as in any journey. Know that they will come, the good days and the bad, be prepared for it and you will get the best of it. Work hard, train hard, put in the effort and the marathon will become yours. Remember: Failure to prepare is preparing to fail! 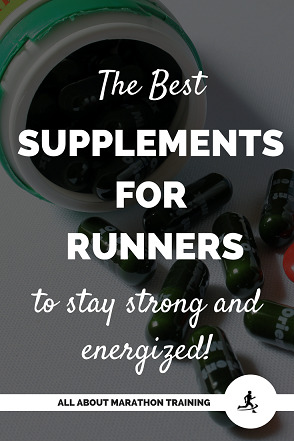 Supplements for Runners: What to take to stay strong and energized!